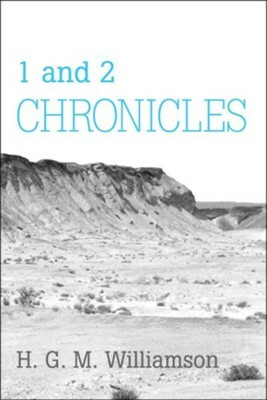 In this commentary on the books of 1 and 2 Chronicles, Dr. Williamson brings to light the theological and spiritual richness of these historical books. Composed in the era after the Babylonian Exile, they brought a new perspective to the idea of Israel and to the story of its past. Making full use of a wide range of studies by Jewish and Christian scholars, this commentary offers a wealth of new insights and conclusions. H. G. M. Williamson is Regius Professor of Hebrew at the University of Oxford. I'm the author/artist and I want to review 1 and 2 Chronicles.